Is it worth assessing regional myocardial viability with positron emission tomography? 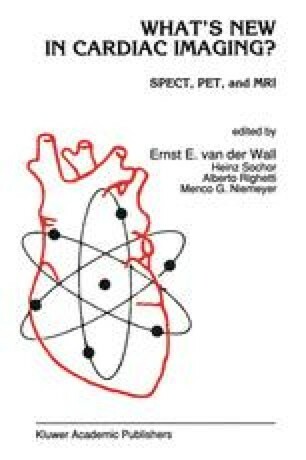 For many years, tracers of perfusion have been used for the diagnosis of regional myocardial ischemia. For this purpose, thallium-201 has been, by far, the most widely used tracer in single photon scintigraphy. However, thallium-201 scintigraphy — even in the tomographic mode (SPECT) — underestimates regional viability, particularly after myocardial infarction. Tamaki et al. [1,2].